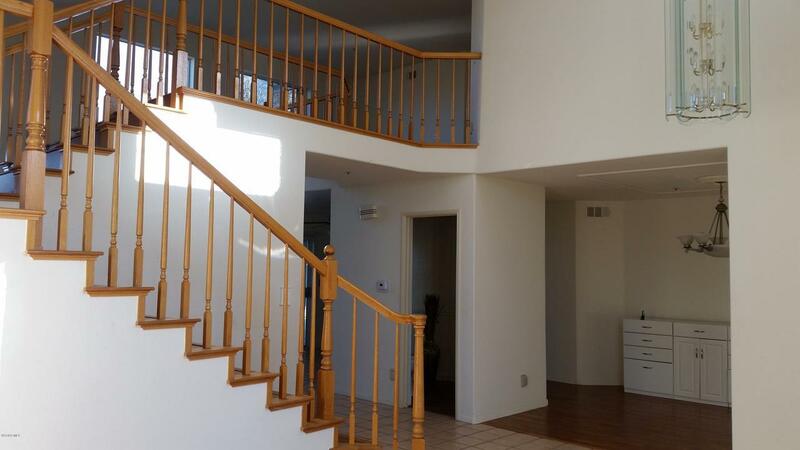 Beautiful, bright home in North Oxnard. EASY TO SHOW! Large 3-car tandem garage has built-in wall storage units. Loft on second floor. 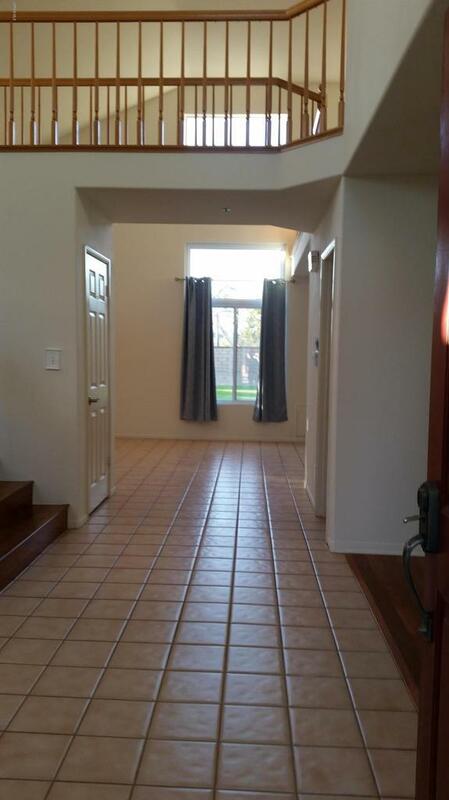 Kitchen has granite counter tops and is open to the family room. Separate formal dining room off of living room and kitchen. Family room features high ceilings and a fireplace. 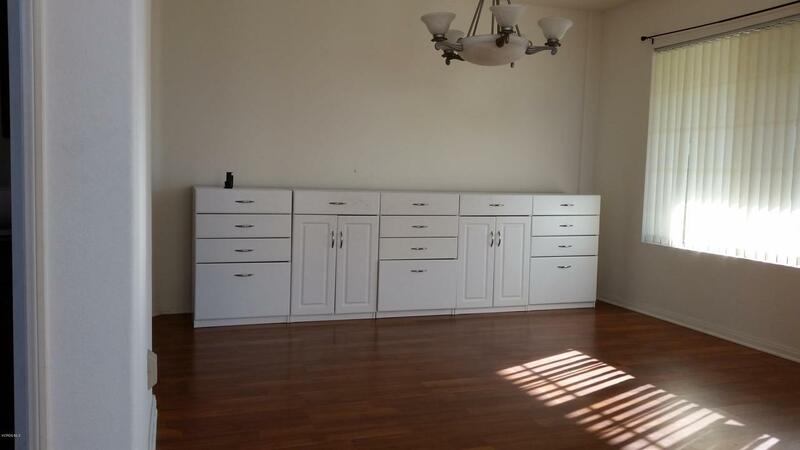 Huge master bedroom suite has double-door entry, his and hers closets. Big, private master bath has double sink vanity, tub, separate shower. Wood-like floor and tile throughout. 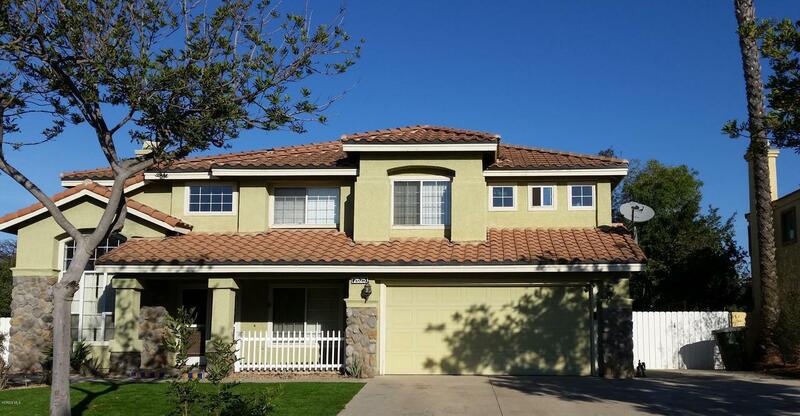 Home has large backyard ( 10,623 SqFt ) and RV/boat parking with mountain view. Location is near The Collection and other shopping centers, schools, Whole Foods, the River Ridge Golf Course, parks, theater, fitness center, beach, and HWY-101. NO HOA ! Sold by BRE#01155174 of Realty Executives. Listing provided courtesy of Allice Jo DRE#01155174 of Ox Realty.